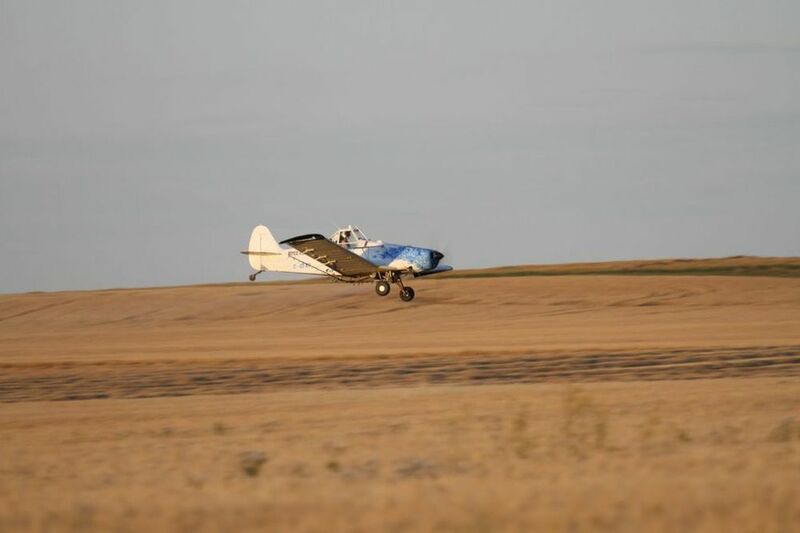 We are a family owned aerial application company based in Central Alberta. Established in 1976, Royco Air Service aims to provide reliable and responsible service to our clients in the agriculture industry. Find out more about how we can help you. Find out about what we do, who we are, and our fleet of spray planes. Want to find out how Royco Air Service can work for you? Click here to learn more about our services.